Clear Liquid Diet – Know the Basics and What to Eat? There are diets specifically designed for times when someone is facing health issues. One of those diets is a clear liquid diet. 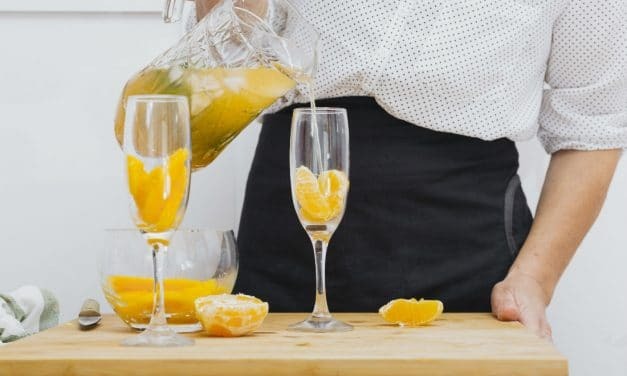 Well, as the name suggests, it includes liquids that are clear – like water, juices or broths – meaning, there should be no floating residual on the fluid. You cannot have pulps, bits of foods or even condiments – anything that is also a bit of solid. 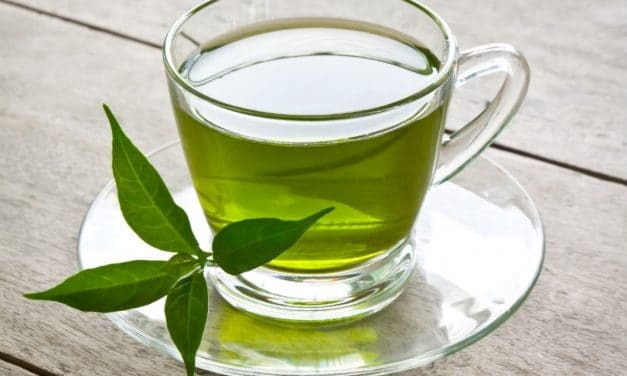 Full Liquid Diet – Basics and What to Eat? If something helps you heal other than medicines, then those are diets. Diets when carefully planned and adapted offer a faster recovery. A full liquid diet lies somewhere in between a clear liquid diet and a soft diet. This means your doctor will allow you everything that constitutes a clear liquid diet along with some other liquids. Soy allergies are a common occurrence these days. Probably that is because soy constitutes our diets in many ways. 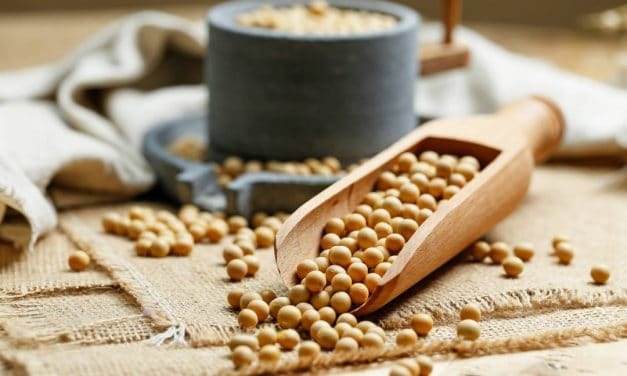 People who are allergic to the protein present in soya develop ‘soy allergy’ as their immune system response. It usually happens to kids. Some kids overgrow it with time while others do not. Soybeans are legumes, a diet known for richness in proteins. People think eliminating soy from their diet also means the elimination of proteins and other nutrients. However, such is not the case. Pureed foods are well cooked, or well-steamed foods converted into a thick liquid paste for easier swallowing. Pureed diets take an alteration in their consistency and texture when blended like a pudding or baby food. 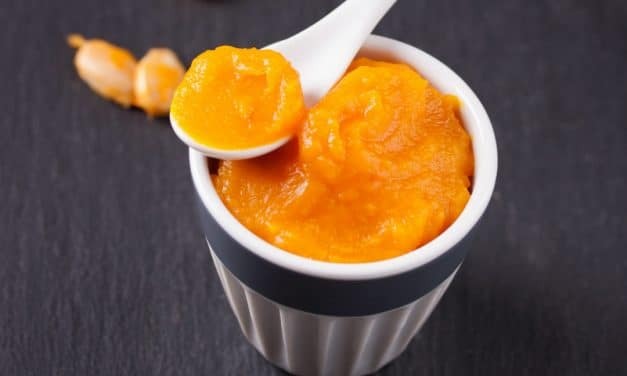 A pureed diet does not necessarily need to be bland. You can always put seasonings and make it to your taste. The process of making these foods is quite simple too. Worried about your high cholesterol? Consuming the foods high in unsaturated fats can keep a check on your cholesterol. You can find these in monounsaturated fats (MUFA) rich foods such as almonds, cashews, avocados, canola oil, olive oil, peanut oil, etc. 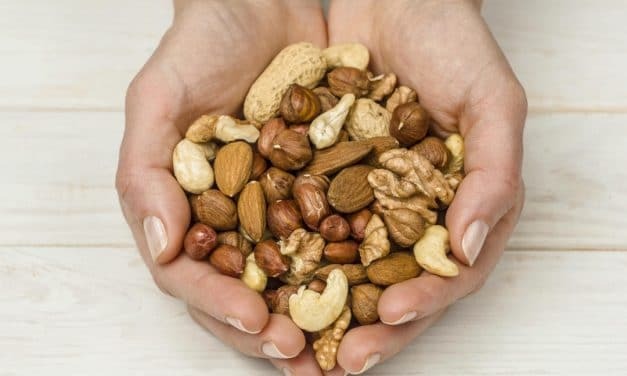 and polyunsaturated (PUFA) fats rich foods such as mayonnaise, corn oil, sunflower oil, butternuts, flaxseed oils, hempseed oil, walnut and soybean oil, etc. What Foods to Eat and Avoid on a Mechanical Soft diet? A mechanical soft diet includes all foods that are rich in protein, carbohydrates, fats (unsaturated), fibre and vitamins & minerals along with at least eight glasses of water. The foods should be just easy to swallow and chew such as Soy, Milk, Bean puree, Nut butter, Fish, Skins of fruits and vegetables, Olives, Yoghurt, Liquids, etc. Also, avoid eating frozen or hard fruits, hard loaves of bread, junk food, etc. 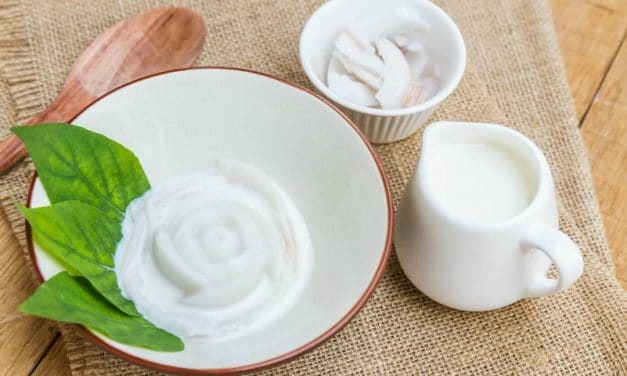 How to Choose the Best Yoghurt for a Low Carb Diet? Health experts consider yoghurt to be one of the healthy foods. And to support this fact, its nutritional value is one big proof. However, the way it undergoes production in the food market makes it more of junk food. People who are on a weight loss regime might be unaware of this, only unconsciously welcoming extra carbohydrates in their diet. Carbohydrates are present in yoghurt in the form of sugar. 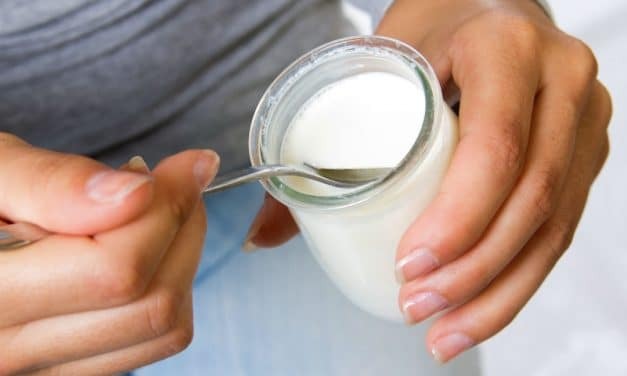 In this post, we aim to help you choose the best yoghurt for a low carb diet. Do you know the Best Low Cholesterol and Low Fat Cheeses? Are you someone with a history of bad cholesterol and your doctor probably recommended you to keep your hands off cheese? If your answer is ‘yes’, then worry not. By this time, you must have realised avoiding cheese is not all that easy. After all, how can it be? Everyone loves the heavenly taste of sinful cheese. But what really makes it so sinful? And is all cheese equally bad? 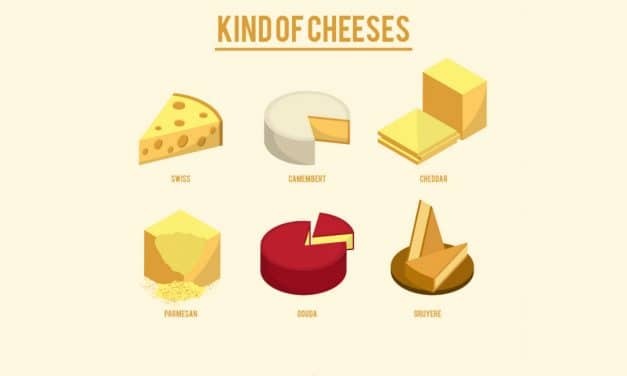 This post will give you all the answers of finding the best low cholesterol cheese shortly after we talk about fats and their link to cholesterol. We cannot help but think of bananas when someone mentions fruit. What makes them so common is that they are readily available, convenient, and inexpensive. Loved by all age groups, banana comes handy when one is looking for something to snack on. However, the lack of knowledge has left people debating over the banana for its link with weight loss. 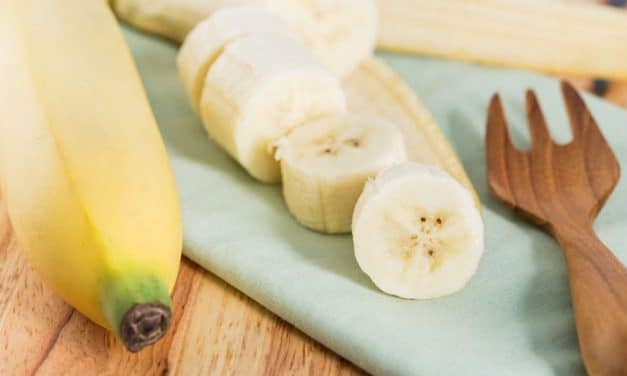 Before we break some myths and discuss its health benefits, it is essential to know the banana nutrition facts. Someone discusses health, and eggs miss their mark? – That is just not possible. 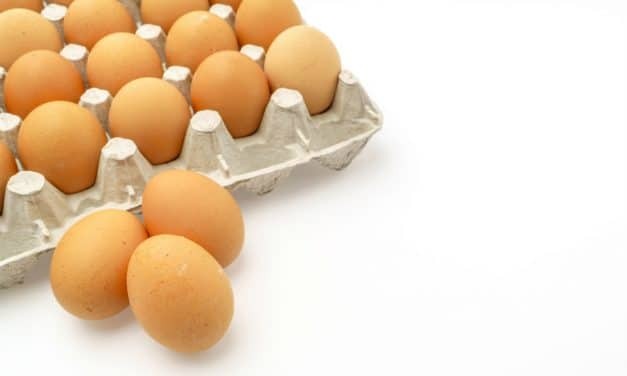 Egg come as a complete package full of a nutrient-dense diet. Any health fanatic makes it sure to include eggs as a mandatory part of their diet routine and why not. The nutrients in an egg are enough to develop into a full baby chick, and enough to make up for a healthy diet habit.